Santa Rosa Bookkeeping and Lease Accounting Changes - Financial regulators and industry control groups are preparing to release a number of different accounting changes in the near future. One of the major changes that Santa Rosa businesses need to be aware of is a proposal to change the lease accounting rules. This could significantly impact their bookkeeping practices. The International Accounting Standards Board (IASB) and the Financial Accounting Standards Board (FASB) are collaborating to make changes to their policies on lease accounting. The new policies could have substantial implications for small businesses that rely heavily on leasing properties and facilities. They were proposed around the time that the North Bay Business Journal reported that leases accelerated significantly over the past year, which means that many businesses may need to be prepared to make changes to their Santa Rosa bookkeeping practices. The FASB states that the current procedures don’t require businesses to report leases on their balance sheets. As a result, future creditors may not be fully aware of the debt these businesses actually face. The new policy would require them to begin reporting leases on their balance sheet, possibly as early as next year. · They would need to get in the habit of changing their leasing policies. · Their current ratio and working capital ratios would be lower, which could lead creditors to believe that their long-term ability to repay new obligations may not be as high. 1. Apply for a loan before the new policies go into effect (they haven’t been confirmed yet), because you can use your existing ratios to better qualify for a loan. 2. Begin taking new steps to reduce your long-term liabilities. 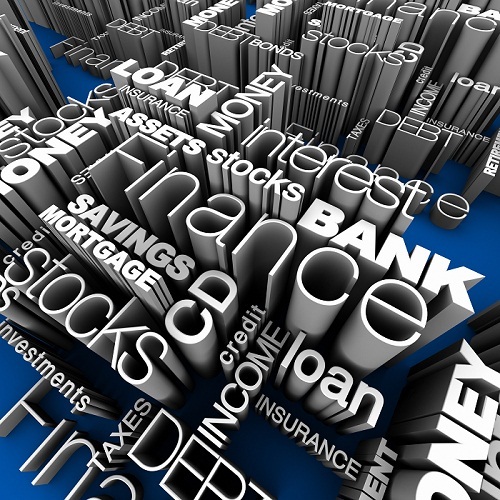 This may require you to overhaul the financial structure of your business model, but it may be necessary if you hope to get a loan for new capital in the future. Lenders use different standards for companies in various industries, but the average current ratio they generally look for is 1.5. Unless you are in an industry that relies heavily on short-term debt financing, then you may need to make some changes. You may want to consider speaking with an accountant if your current ratio is higher than this value. The IASB and FASB feel that the existing lease accounting rules need to be dramatically changed. The changes may have considerable implications for small businesses throughout the county. They may be especially relevant to companies in Santa Rosa, since the cost of leasing is considerably higher than most of the rest of the country. If you believe that changes to the leasing requirements may affect you, then please don’t hesitate to contact Horne Financial. We look forward to helping you adapt your Santa Rosa bookkeeping policies to the new changes.